Located on the Balearic Island is Ibiza - the hub for nightlife and parties. Often misunderstood as “JUST” a hub for wild partying, there are other beautiful aspects to this destination too. 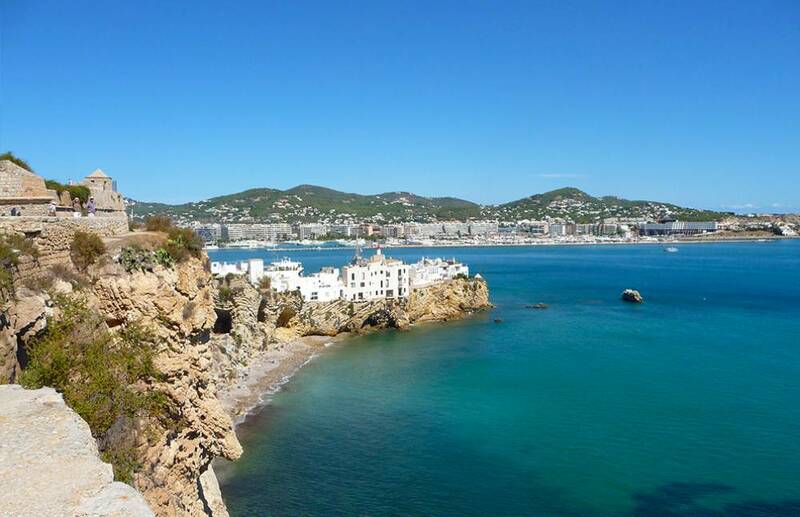 Today, let’s have a look at other reasons, you can visit Ibiza for. 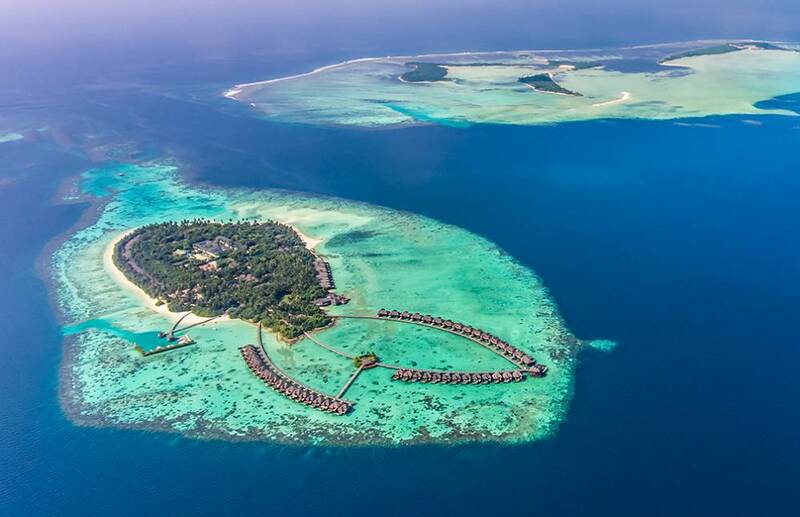 Ayada is a private island resort set in the unexplored Gaafu Dhaalu Atoll, which is just a few kilometres above the equator. Ayada has it all under one roof - from snorkeling and kayaking to scuba diving, a tour of the turquoise waters in a glass-bottomed boat, crossing the equator by sea, or a picnic on a deserted island just like Robinson Crusoe but with better food. No one can get enough of the sea, and you can never pick one that you’ll like more than the others. 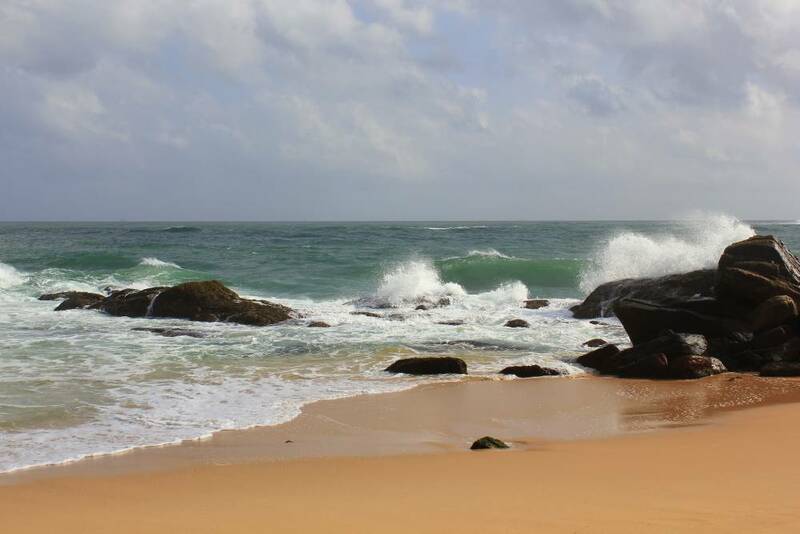 But the coast of the Indian Ocean that lies in Sri Lanka has a charm of its own. 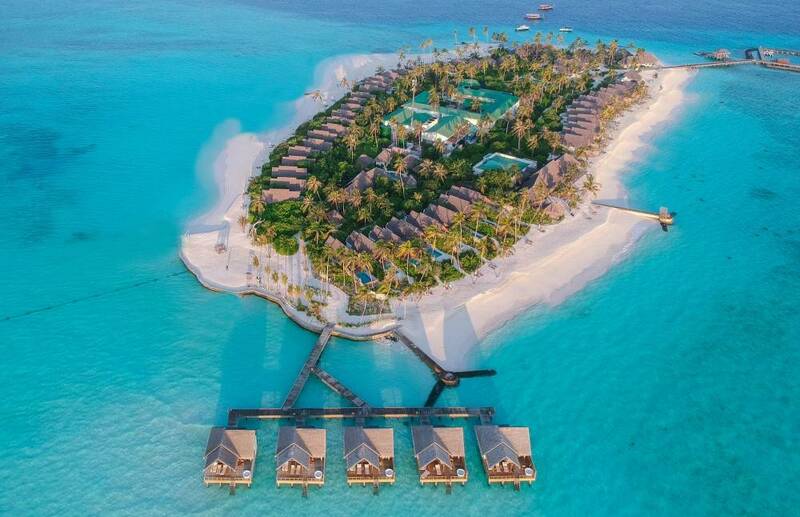 It’s coast is vast and most of the resorts there face the ocean. The ocean is beautiful but this particular coast is wild - each wave has a life of its own. This also makes swimming in the ocean impossible. 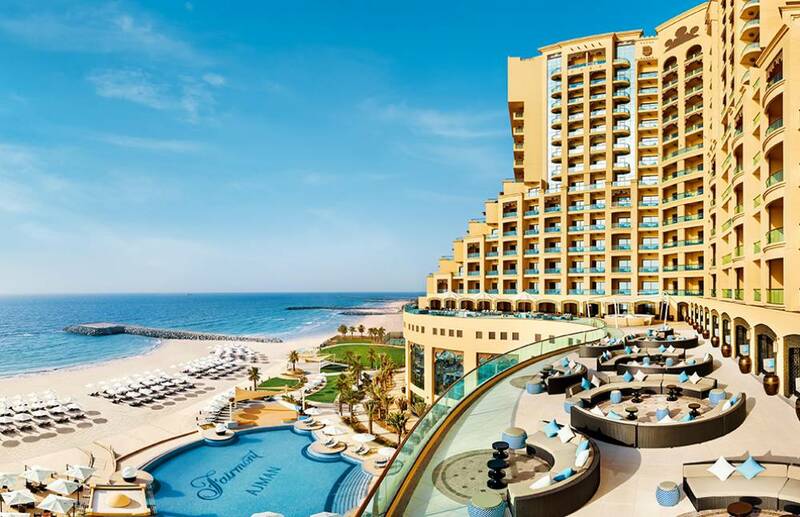 Fairmont Ajman is a beachside five star hotel and is one of the finest Ajman hotels, a few kilometres away from the hustle and bustle of Dubai. Ajman is the capital of the emirate of Ajman in the United Arab Emirates. In Kerala, god’s own country, there’s a little for everyone. For the adventurer, the zen seeker, the nature lover, the cultural enthusiast, and what everyone has in common – a foodie. 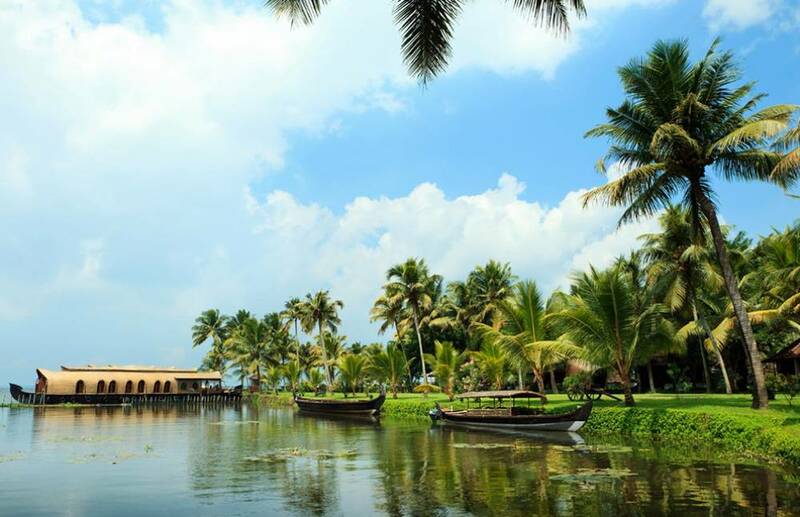 Kerala, popularly known for its seafood and curries, has equally good vegetarian food as well. Let’s look at some of these popular dishes and if not literally, let’s gain some calories just salivating at the thought of eating all this delicious food. 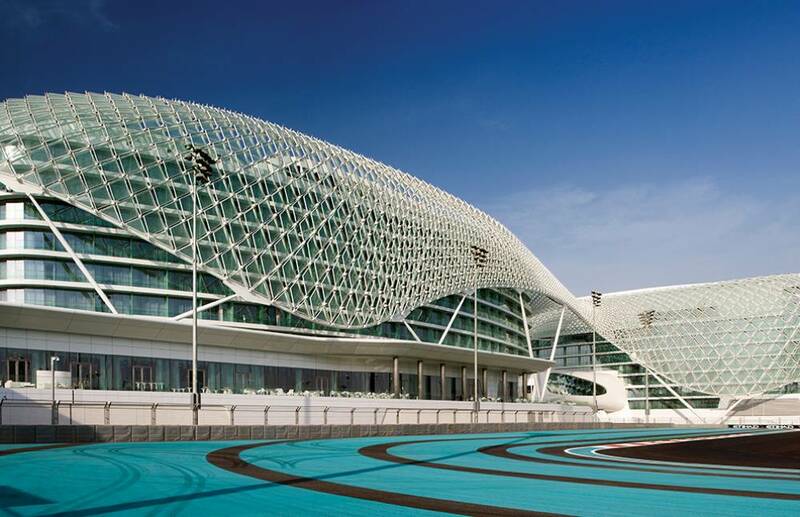 Yas Viceroy is an architectural marvel, one of its kind 5-star hotel, built half on land and half on water, and the F1 race track adjoining it. 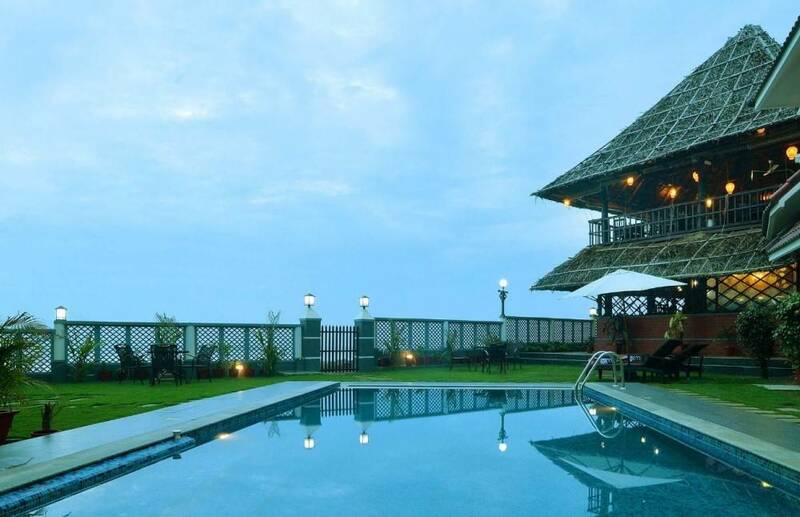 For people who love water, their poolside with access to the bar, will be of interest. Vannraj by Ayana combines the natural beauty of the countryside and extravagance, to offer a truly unique living experience. From a memorable, lantern-lit bush dinner under the charm of an old Mahua tree, to a cosy seating arrangement above the lake on the suspended deck, you can take in all of the beauty that is nature. 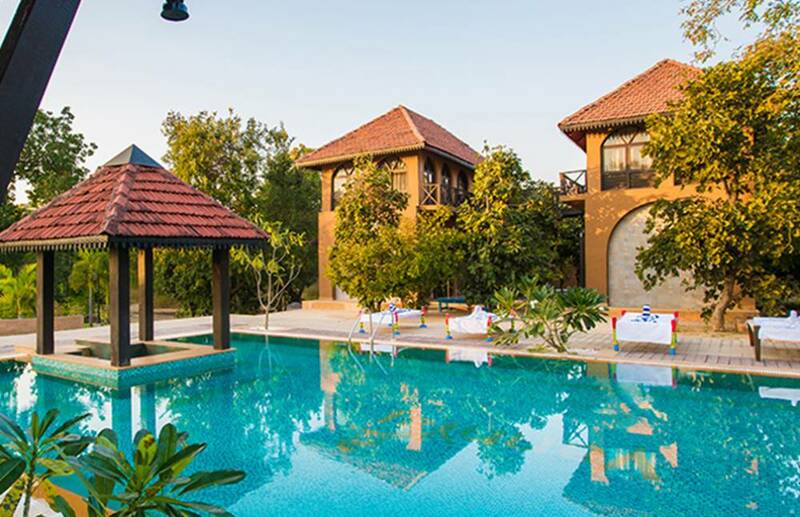 Set against a rustic, colonial background, surrounded by lush fields and trees, Kipling Lodge Ranthambore, is within shouting distance of Ranthambore National Park. 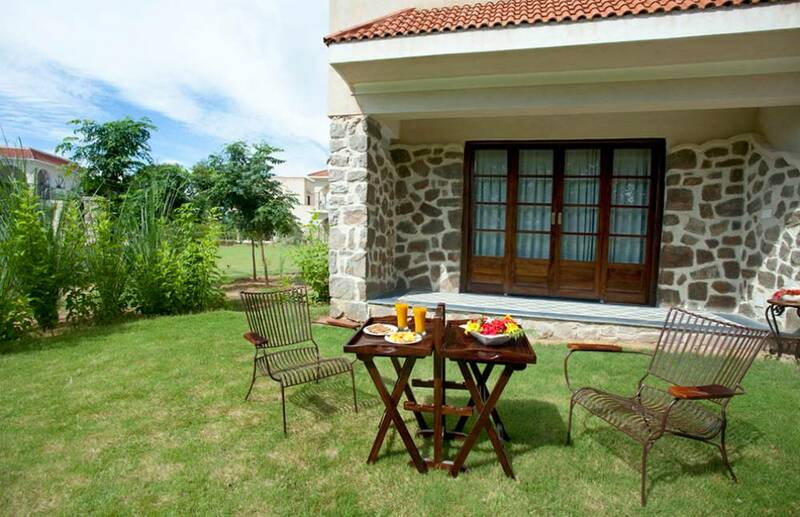 So whether you like safaris, a countryside retreat or prefer getaways soaked in luxury, this lodge is for you.